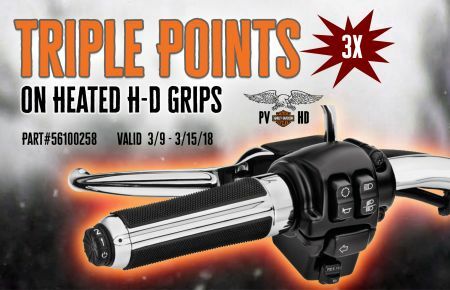 Keep your hands warm and earn TRIPLE POINTS toward future purchases! 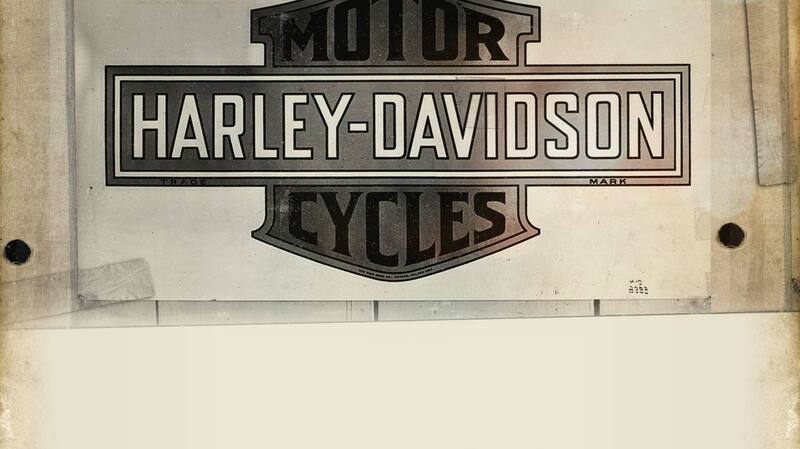 Valid for Grips and Installation. 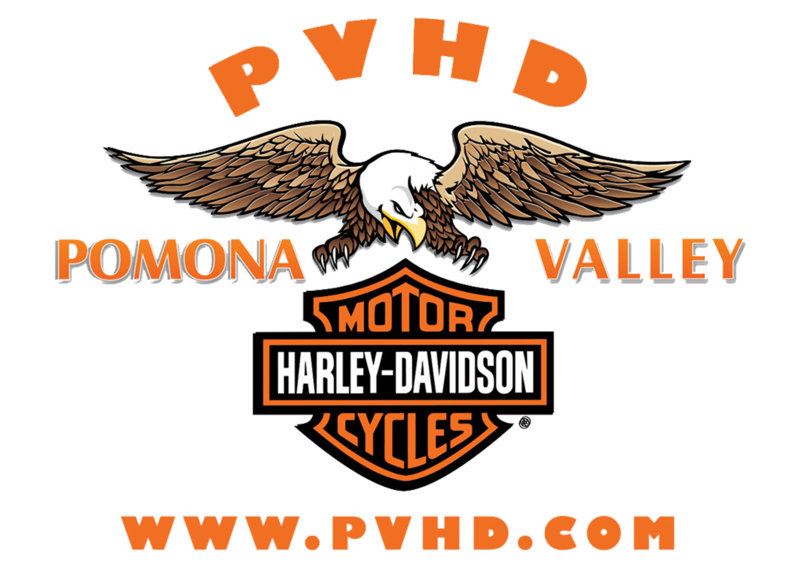 Stop in to Pomona Valley Harley Davidson to learn more.